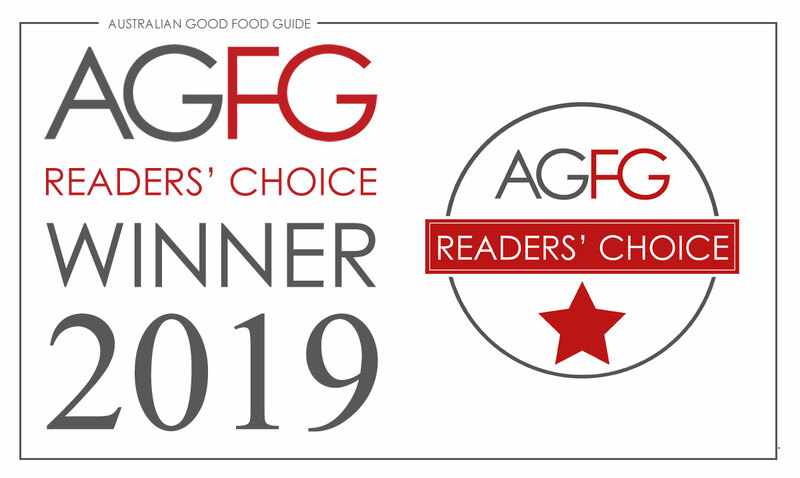 SkyHigh Mount Dandenong are once again delighted to have been awarded an AGFG (Australian Good Food and Travel Guide) Readers Choice Award. This is the second year in a row that SkyHigh has recived this presigeous award. The awards give the Australian public the opportunity to vote for their favourite establishments throughout the year and the 2018 votes have been counted and the awards for 2019 announced. Why Vote For a Readers Choice Award? Readers Choice Awards recognise hard-working establishments and provide AGFG editors with invaluable data on what’s popular. 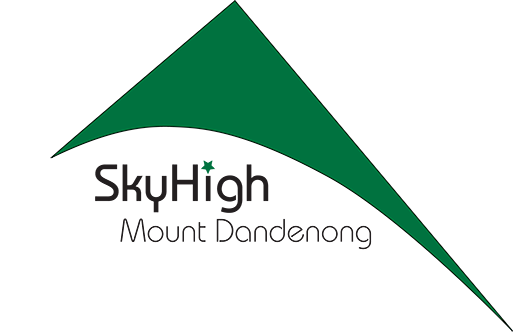 If you’ve enjoyed a dining experience at SkyHigh and want to submit a vote, click this link and press the green Vote Now button.